Vertex SMB offers its clients an innovative cloud-based solution for sales and use tax automation and compliance based on Vertex Inc’s proprietary industry-leading calculation and returns software. Small and Mid-sized businesses have unique needs in operating their affairs, which Vertex addressed by having us work collaboratively with their internal team, and a complex network of partners to create their software-as-a-solution (SaaS) platform. In addition to strategy and experience design for the application, we also partnered with Vertex’s team to develop a large scale marketing site geared towards new user acquisition. Failing to plan is planning to fail. We partnered with Vertex and third party resources to strategically plan the new product and its go-to-market strategy, rooted in an enterprise solution designed specifically for the small-to-medium business market. Managing sales and use tax can be a complicated experience. 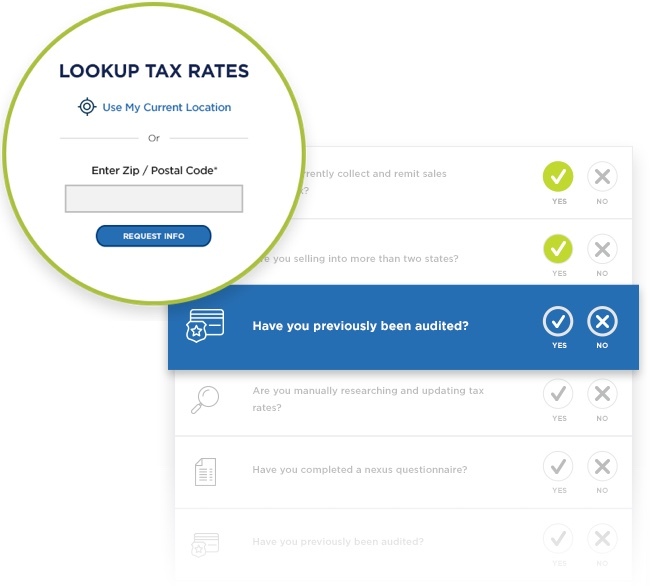 We wanted to streamline that process specifically for tax professionals by creating an intuitive user experience that automates and simplifies the complex process. There’s no bigger turnoff than being bombarded by a business, especially one outside of your interests or needs. We needed to develop a data-driven marketing site focused on driving conversions, connecting Vertex SMB with potential customers by providing the right information at just the right time. 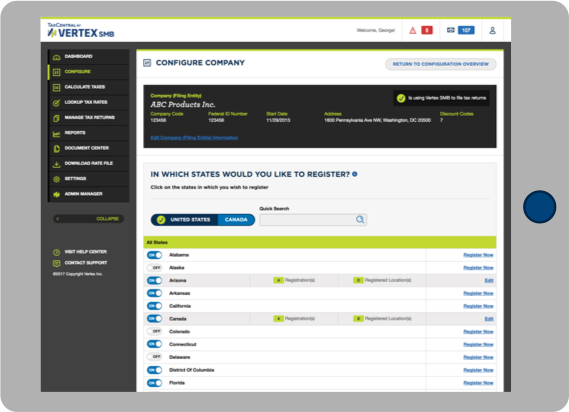 We approached Vertex SMB through planning and continual collaboration with in-house and third party resources to test and refine the application and marketing site. 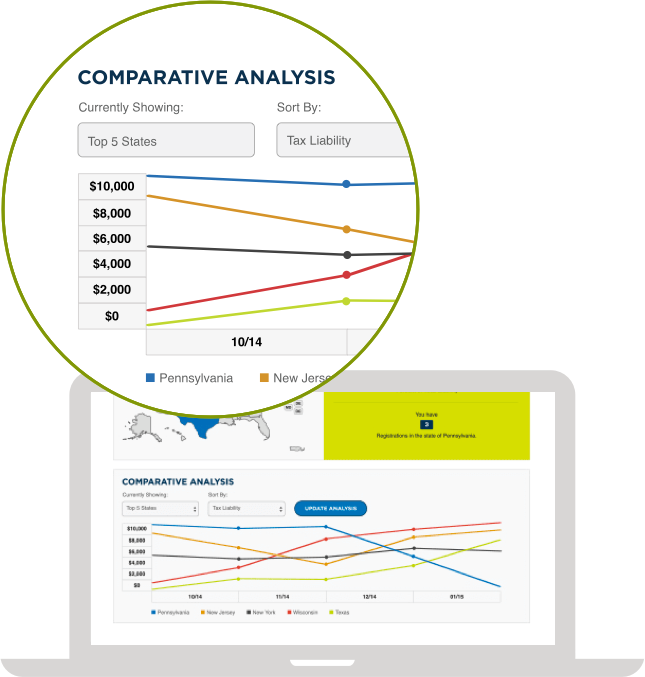 Both solutions were designed to work together to respond directly to tax professionals needs. So, we needed to develop a plan and working relationship with our partners to leverage data and customer insight to inform product development and customer acquisition strategy. Efficiency defined the solution, which starts from the top. 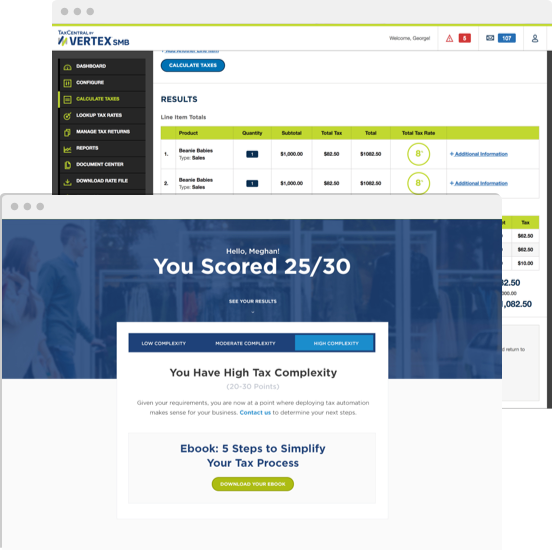 To get Vertex SMB out into the market, we worked quickly to understand the complexities of transactional tax management as well as the needs of sales and use tax professionals to develop an experience that meshed together an intuitive product experience with a high-powered marketing solution. It’s the first thing users see: the interface. 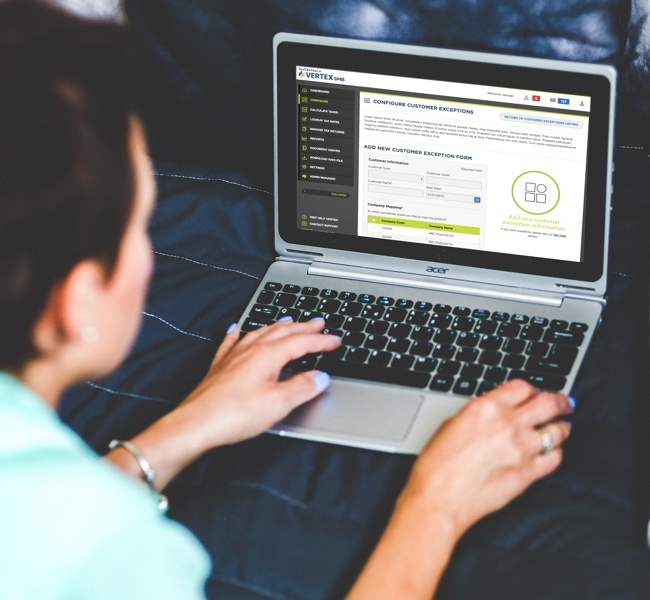 We created a user experience that was simple and centered around the SMB customer’s needs. We worked hard to understand transaction tax processes and procedures and developed an experience to make the journey from onboarding and configuration to monthly filing as seamless as possible. To create consumer awareness, we partnered with Vertex SMB’s team to develop a marketing site and a rigorous marketing tech strategy. 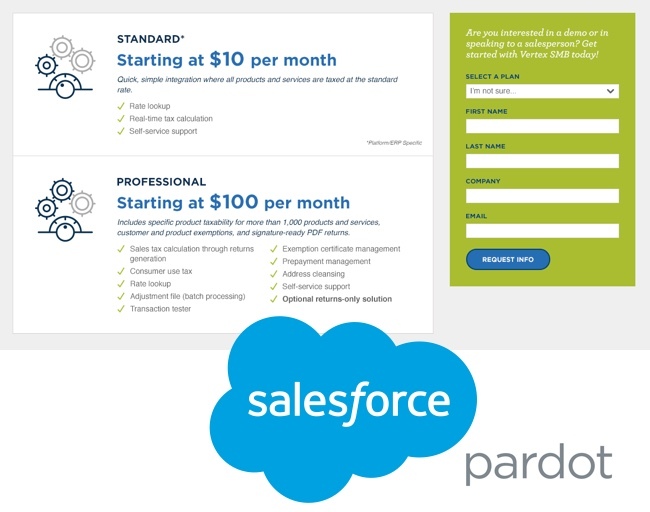 In the marketing site, we packed it with interactive tools that drive lead generation for inbound sales, a strategy based on continuous optimization. We focus on making data-driven decisions, utilizing automation software and CRM integration, paired with tools to report directly on ROI. Ensuring Vertex SMB was speaking clearly to its audience, we interviewed real people who were using the product about the product’s functionality and comfort of use. We tested and refined each aspect of the user experience, and backed up our hunches with data. We then leveraged this information to inform marketing strategy and messaging. We continually observe customer behavior and glean insight through the myriad of events we’re tracking across the site. This helps us create and refine marketing campaign concepts like the tax rate calculator which is a gated conversion point that provides users a taste of some the application's core functionality, or the interactive “tax rate complexity” questionnaire, which provides users with a complexity score and guides them to content accordingly. Both solutions have combined to triple lead volume. Engineering the best marketing solution means testing it. We continually use the A/B Testing method for various elements and pages on the site to measure and optimize the conversion funnels. 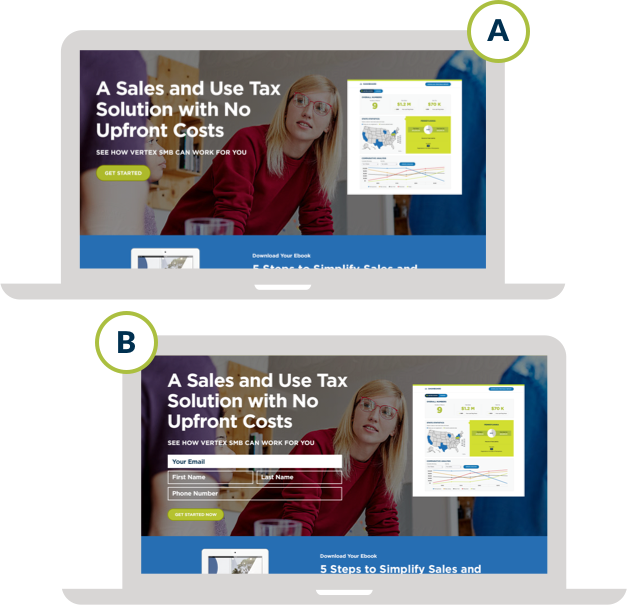 For one such test, we noticed that users were three times more likely to convert off of the homepage if they were provided a form directly on the page as opposed to being driven off to a modal or separate form. We continually work with Vertex SMB to drive leads and improve conversions. O3 has been a fantastic partner for us. 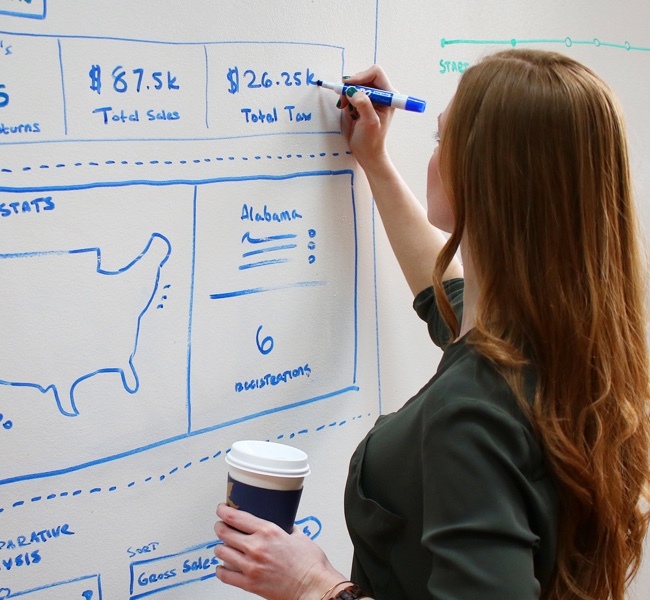 When we launched our new division and created our solution, the team helped us to strategize, design, and develop the entire user experience. Since then, we have worked closely to test and adapt as customer actions have dictated and as business needs have changed. They are smart, creative, thoughtful, and flexible. We look forward to a continued bright future together! 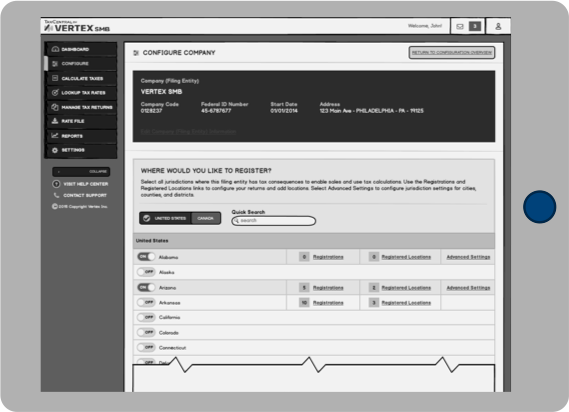 For Vertex, as with any complex product, customer support is key to the user experience. The more we know about the end user, the more targeted a solution will become. Using Watson Personality Insights, we can map a deeper knowledge of personality traits to an approach to support. If we were to then develop something like a chatbot based on individualized support, we can create a conversation specific to each user. See our O3 Barista project below for an example of how we’re experimenting with this technology. Goal Investor provides you with the tools, guidance, and advice you need to meet your financial goals.